The Annual Christmas Bazaar update: We are thrilled to announce that our bazaar raised over $35,000 this year thanks to an incredibly supportive community!! A sincere thank you to all of you who participated in our Bazaar Fundraiser, it was an amazing day and our school has been blessed with another successful accomplishment….thank you! Timothy Christian School is currently running it’s Annual Drive and allocating these funds to operating costs that run over and above our tuition revenue. If you are considering donating, this is a great time of year before fiscal year end. Our goal for our Annual Drive this year is $160,000. Would you please consider supporting TCS, your donations will help next year to be a great success. Thank you in advance! INSPIRE Bursary Campaign has been launched! Within the Strategic Plan of Timothy Christian School, it has been determined that a Bursary Plan was an important part of making Christian Education more accessible to everyone. We need to build that fund, so we can assist families in the future. Global tuition assistance can only cover a portion and further bursary funds may be necessary. Would you join us as we develop our Bursary fund through the” INSPIRE BURSARY CAMPAIGN” ? Our goal for this Campaign is $250,000…join us as we build our children’s legacy. 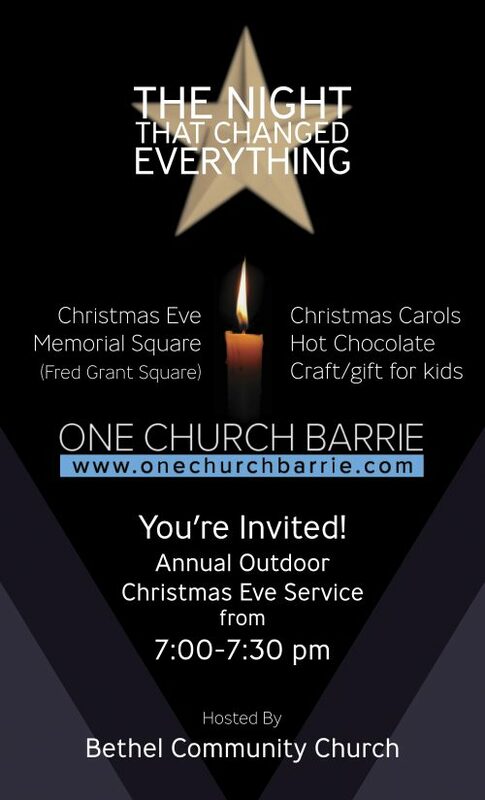 One Church Barrie Christmas Eve Service at Fred Grant Memorial Square at 7 p.m. 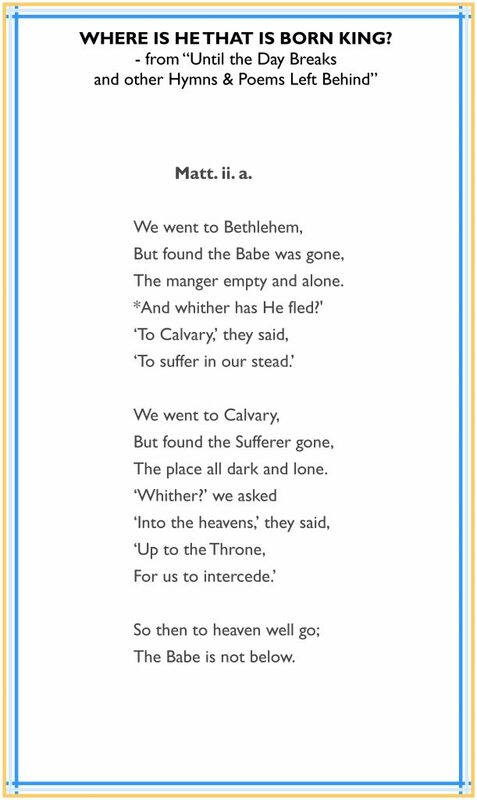 This Christmas tradition was started by Bethel Community Church some 27 years ago as a result of their not having a building to celebrate Christmas Eve service. 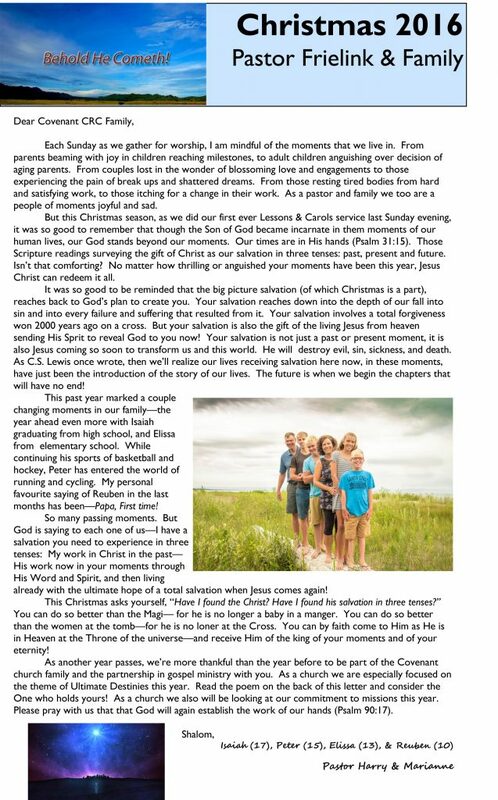 Bethel has always been open to having others celebrate with them, and so last year the evening “officially” becaome a One Church Barrie event.